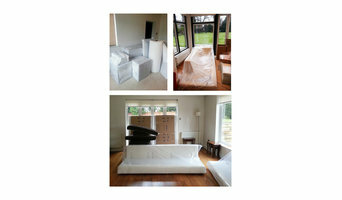 MH Removals offer a client-centred Cheap Removal Services London where every little detail is taken care of. 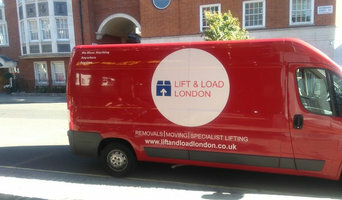 When you get in touch, we will talk you through the removals process. We will take into account any fragile, bulky or complex items, consider whether to disassemble and assemble furniture, and suggest ways to make the task as efficient as possible. We are a moving company, happy to move a few items from one side of the London to the other, or move your Home or Office Europe Wide. We take care of all aspects of your moving, from, Packing to Moving. 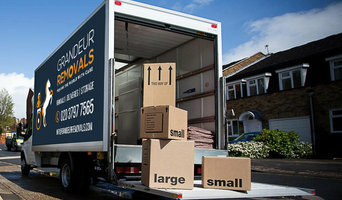 We are also happy to arrange other service, from Cleaning to Electricians and ore. We offer: Mini Moves Lifting & Shifting London/UK Removals European Removals Storage We Move Anything, Anywhere, Anytime. As a professionally run removals company, N & N Removals understands the importance of excellent customer service. 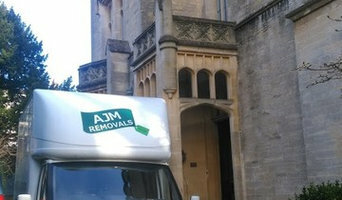 N & N Removals has a simple approach. We offer value for money and a passion for great customer service. It ensures our customers keep coming back, time and again.